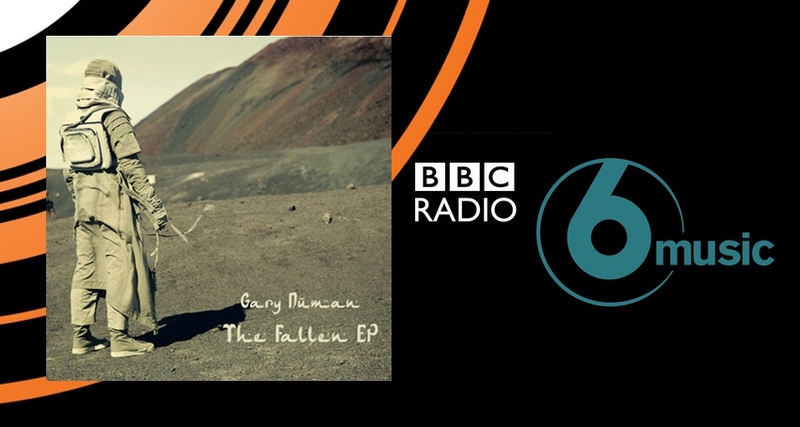 We’re very excited to have the world exclusive first play of the new Gary Numan single on Steve Lamacq’s show on BBC Radio 6 Music today. Numan’s most recent album ‘Savage’ was released last year to critical acclaim, reaching no.3 in the UK Album Chart. Recent singles have seen Numan secure multiple B-List additions on BBC 6 Music, a full feature on BBC Radio 2 with Janice Long for her show ‘Long Walks With..’, Virgin Radio’s record of the week, appearing on Radio 4’s Loose Ends with Sara Cox, interviews across BBC Radio 2 and BBC Radio London with Robert Elms. · 23 top 40 singles, including 6 top 10’s and 1 number 1. · A total of 159 weeks spent in the Singles Chart. · 14 Top 40 albums including 5 top 10’s and 2 number 1’s. · 100+ weeks spent in the Album Chart. Numan will be heading on a highly anticipated UK Tour with the Skaparis Orchestra in November including a sold out date at the Royal Albert Hall on the 19th November.